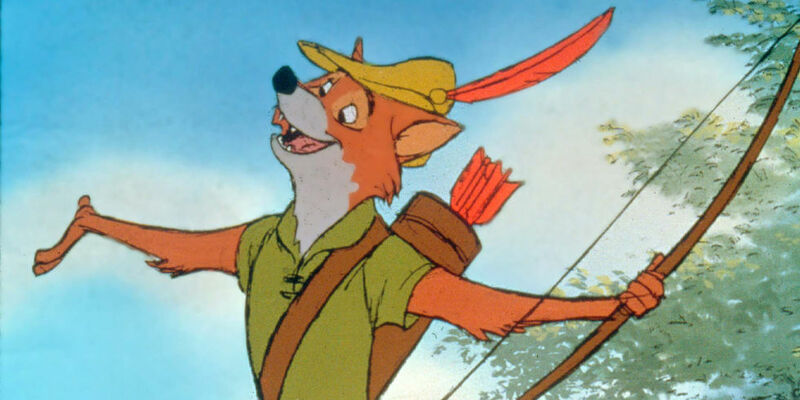 Every time you hear the name Robin Hood, you know it’s a man getting ready to burst from Medieval England and save poor villagers and their children from the hands of a tyrant. 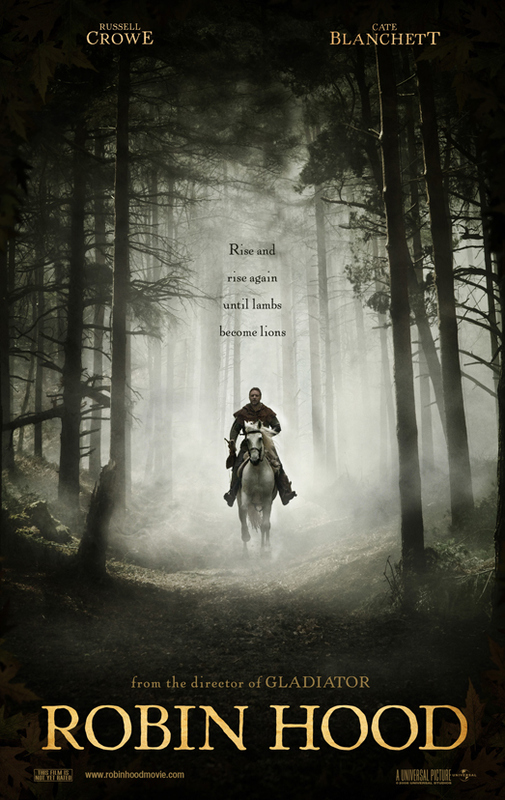 Well, Russel Crowe’s character in this epic story of love, magnanimity, blood and gore is that and a lot more. Robin Longstroke is an archer for King Richard the Lion-Hearted. When the king loses his life and kingdom, Longstroke knows that England is tapped out for the Royals. He is suddenly spurt out by a world that knows him only as a mercenary, and he begins a journey to find his calling. His journey ends in Nottingham, where responsibility reigns. For in this city is a sheriff that is used to subjecting those under him to authoritarian rule and exploitive taxation. Robin is deeply drawn into the simmering hate for autocracy, and the villagers look up to him to set them free. With a small team of men, he starts trying to liberate the people. At this point, he is so deep in that no detractor can alter the course of events. For his own sake and the sake of Marion, his new love, something has to give. In a sudden twist of fate, Robin finds himself fending off more than just a power-hungry sheriff. On the border with France, war is simmering, and England is horribly unprepared. However, as the French land on a beach, the archer is on hand with his men, and they set up a clash that can only end with the colonization of England by France or the massacre of a French army. Hood’s army is unconventional but lethal, and their level of organization is quite telling. They come out with broadswords and huge shields, and the level of carnage in that scene is unabating. In the background, Longstride’s old mates, the archers, protect them. You might have seen many Robin Hood movies, but the legend of this generous warrior gets reborn in Ridley Scott’s imagination. There is a sense in which this character bursts to life under the careful machinations of HD cameras and CGI. While there is a lot to the plot to be desired, there is also a distinct feel that the character knows what he is about and has no scruples about whacking detractors out of the way. 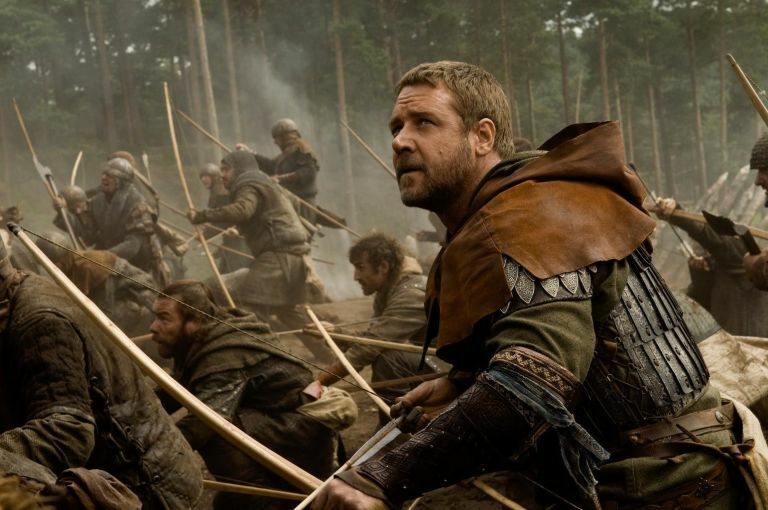 Russell Crowe’s English accent is not the best, but hey, his precision with the bow makes up for all that. Perhaps what makes sure that the plot in this movie does not go belly up is the fact that both Scott and Crowe are pretty good at working with each other. It would be worth noting that this was the fifth time the pair united for a movie, and that is precisely why Crowe seems to read imperceptibly into the director’s mind. Even so, the opinion seems finely split on this retelling of the legend, with Google users offering up an 84% approval while Rotten Tomatoes serves up a bittersweet 43%. The legend of Robin Hood is probably one of the better-known stories from the past. It has managed to survive over the centuries, being told and retold in various books, theater plays, movies, and TV shows. 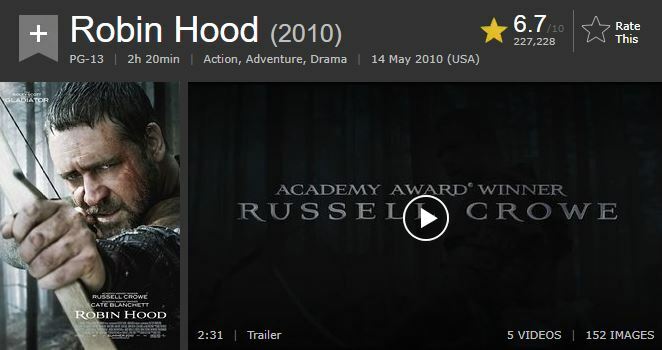 The Robin Hood 2010 movie starring Russell Crowe and Cate Blanchett is just one of the latest TV adaptations of the famous legend of a man who takes away from the wealthy and gives to the poor. 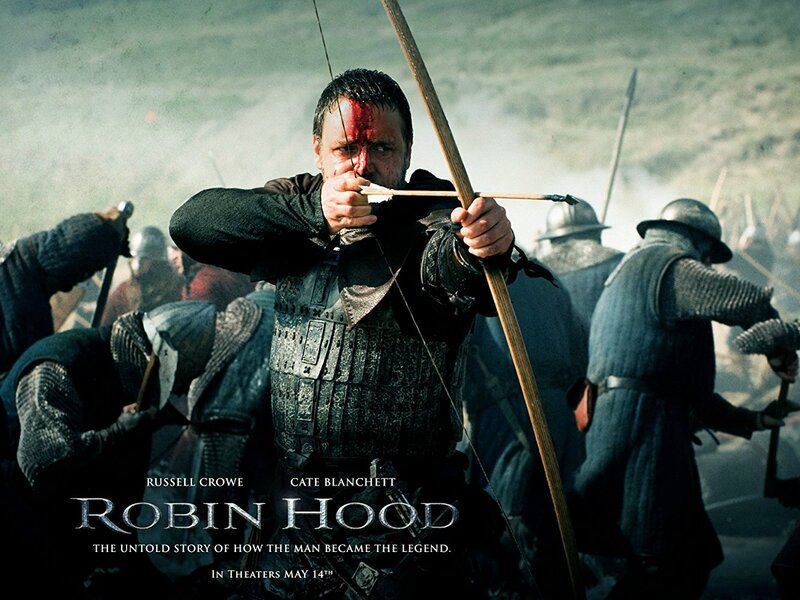 However, being so popular, the story of Robin Hood has found its way into many other areas beyond art and literature. The most famous archer the world has ever known has also been the subject of numerous comic books, video games, and even casino slots. As strange as it may seem for a casino game developer to take on the story about the man who spent his entire life actually taking from the rich and giving back to the poor, NetEnt boldly took on this challenge. The famous Swedish company has already covered a number of popular topics in their slots, so this one simply had to come eventually as well. Robin Hood: Shifting Riches is your standard casino slot featuring 20 paylines across five reels, but NetEnt made sure to add some interesting twists to attract players. 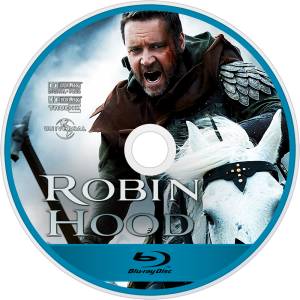 The game features cartoonish graphics so you won’t find any of the 2010 movie scenes or effects in there, but it still provides an entertaining experience for all Robin Hood fans out there. The game features all the familiar characters, from the main hero himself to Friar Tuck, Little John, Maid Marian, and lowly knights trying to stop Robin in his noble endeavor. The game also comes with an interesting special feature called Shifting Reels, where every winning combination moves all slot reels to the right and increases the multiplier up to the maximum of 5x. It goes without saying that the game probably isn’t as exciting as the movie, but fans will probably find it interesting. If you’d like to give it a try, according to one Casumo review, the slot is available at Casumo Casino. The best part is, you can play the game in the free mode for as long as you like, so you don’t have to risk any money unless you actually want to. There are also some rumours about a Robin Hood 2 Slot. Really Robin Hood-like, wouldn’t you agree?